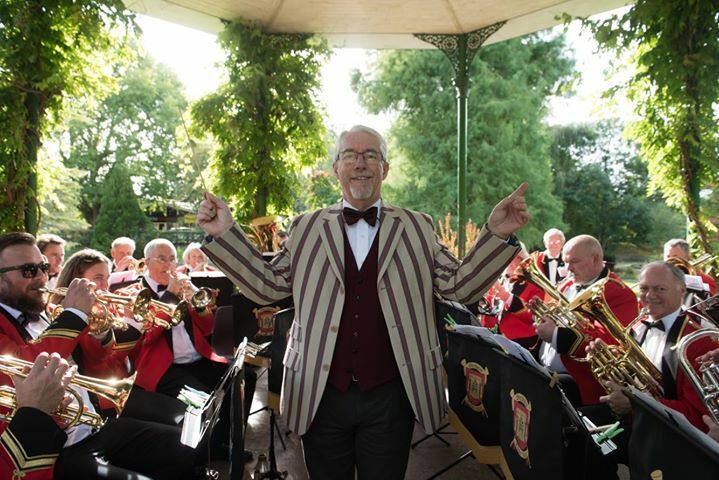 Sherborne Town Band are a First Section brass band who play regularly in and around the community for the people of Sherborne and surrounding towns and villages. Since 1961 the band have been entertaining and also contesting in local and national competitions. Monday and Friday evenings: 7.45pm-10pm. The Band Room, Terrace Playing Fields, Sherborne, Dorset, DT9 5NS.